We have crafted the following environments to help you meet people who share your same season of life and live in your area of town. 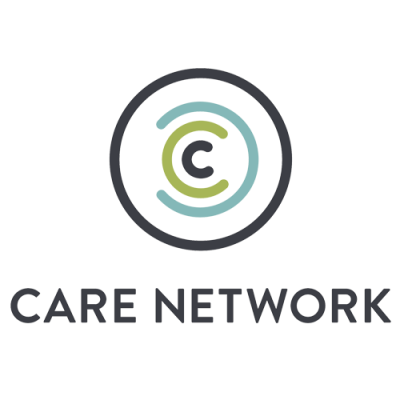 Young or old, Christian or non-Christian, single, married, or divorced, we have a place for you to connect and grow. Community Groups are small groups of adults that meet weekly for connection and spiritual growth. Members of all ages, stages of life, and spiritual maturity are welcome. If you want to learn what Scripture says about money, being a mom or being a man, try a Short-Term Group. 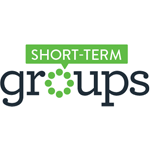 They’re like Community Groups, but meet weekly for a short term to explore one topic. Wondering about God, Jesus, or the Bible? Starting Point is an eight-week small group that provides an opportunity to explore faith in a very safe, non-threatening environment. In fact, no question is off-limits. As a result of this group, you’ll experience a taste of what it’s like to be in community with other people on a similar journey. For more than 2,000 years, Christians have followed Jesus’ instruction for his followers to be baptized. The following page has been designed to explain what baptism is and the process we follow for anyone desiring to be baptized at Journey. Our ministry provides a safe place where people can get help when faced with life’s challenges. The referrals ministry seeks to direct those in need to a professional counselor and/or ministries where they can experience God’s grace, comfort, healing and direction. Journey is happy to help individuals and families in need through our Financial Assistance fund. Learn more by clicking the link below.